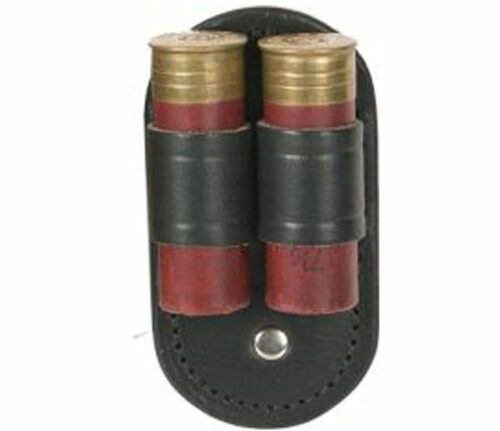 View cart “Leather Two Shell Holder – Brown” has been added to your cart. 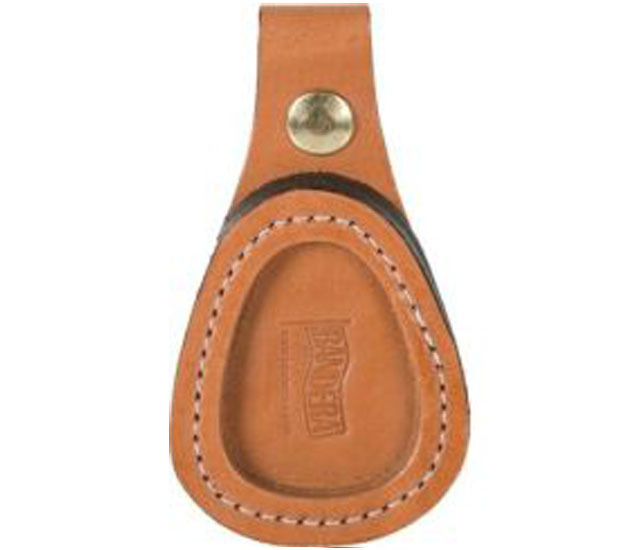 Made of hand crafted leather, the boot saver loops and snaps over your boot or shoe laces. 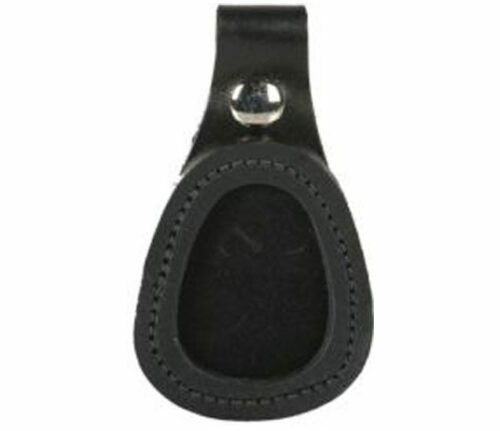 It protects your boot or shoe when resting a safety-checked gun barrel on it. 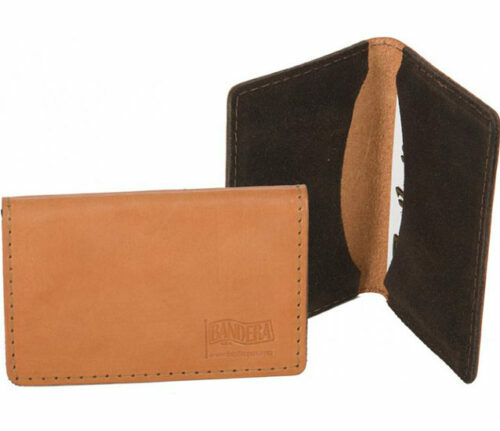 Hand finished leather edges. Brown in color. 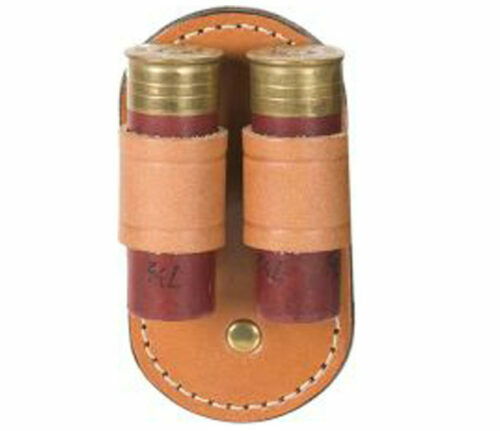 A great gift idea for the shooter in the family!